EQT Corporation (NYSE:EQT), today announced that Robert J. McNally, EQT’s current Chief Financial Officer, will become President and Chief Executive Officer upon completion of the Company’s upstream and midstream business separation. McNally will succeed David L. Porges who has been acting as interim President and Chief Executive Officer of EQT since March of this year. As part of the business separation, Porges will also step down from the EQT Board of Directors; and James E. Rohr, currently lead independent director of EQT’s Board, will become Chairman. Post-separation, Porges will become Chairman of the Board of Directors for Equitrans Midstream Corporation, the anticipated new, publicly traded midstream company. McNally has been Senior Vice President and Chief Financial Officer of EQT since March 2016. 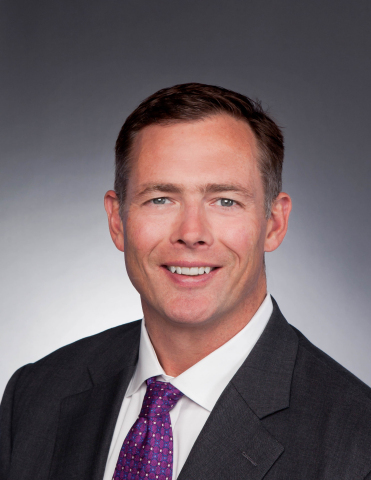 During this time, he also served as Senior Vice President and Chief Financial Officer, and as a member of the Board of Directors, for EQT Midstream Services, LLC, the general partner of EQT Midstream Partners, LP and EQT GP Services, LLC, the general partner of EQT GP Holdings, LP. McNally has more than 24 years of direct experience in the energy sector. Prior to joining EQT, he was Executive Vice President and Chief Financial Officer of Precision Drilling Corporation, a Calgary based oil and natural gas contract drilling, completions, and production services provider. He also has a strong capital markets background, which includes oversight of investments in energy technology start-ups at Kenda Capital LLC; an initial public offering while with Warrior Energy Services Corp.; and several years of investment banking and M&A advisory experience with Simmons & Company International. McNally began his career with Schlumberger, working first in operations and then in sales.